If you’ve been to Disneyland lately, specifically California Adventure, you will notice a “new” character walking around the theme park. 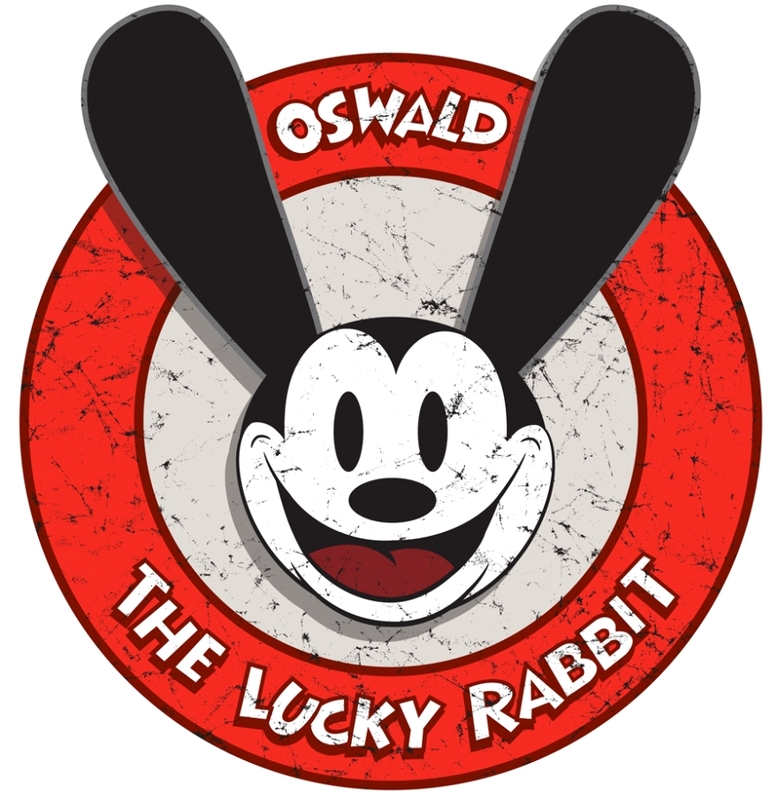 It’s non-other than Oswald the Lucky Rabbit. I say “new” because he was actually the first animated character created by Walt Disney and Ub Iwerks in 1927, before he created Mickey Mouse, but he never owned the rights to him, until the Disney Company traded the rights for Oswald and all of his original Disney produced animated shorts with NBC/Universal in 2006 for the services of Al Michaels as play-by-play announcer on NBC Sunday Night Football (thank you Al Michaels, that was a Win/Win for us all). He was voiced by the same person that eventually would go on to become the voice of Goofy – Pinto Colvig, from 1930-1931. Was voiced by actor Mickey Rooney after Pinto left in 1931. Was voiced by Walter Lantz in 1935, who would become famous later for creating another famous animated character, Woody Woodpecker. In the last animated short to feature Oswald, The Egg Cracker Suite (1943) he was voiced by June Foray, who would go on to voice Natasha and Rocky the Squirrel, in the Rocky and Bullwinkle cartoons. Featured in DC Comics and Dell Comics over the years. Was the first Disney character to sell merchandise. The full version of the animated short Oh, What a Knight is included as an unlockable cartoon in Epic Mickey by collecting various film reels in the game. 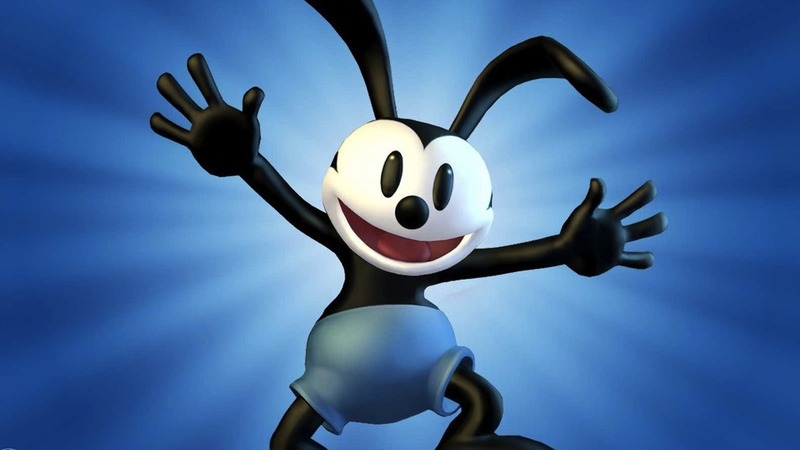 Oswald won Best New Character in both Readers’ Choice and Editors’ Choice in Nintendo Power’s Best of 2010 awards.